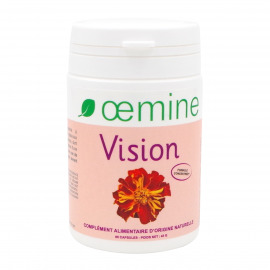 Oemine BIO-ONAGRE is a natural dietary supplement based on organic Oenothera biennis (Evening primrose) seed oil, which is guaranteed to be first cold pressed oil. The capsules are filled with seasonal evening primrose seed oil, which is filtered and enriched by natural vitamin E to protect it from oxidation. The seeds of Evening primrose are rich in Omega 6, which is essential for a number of physiological functions. 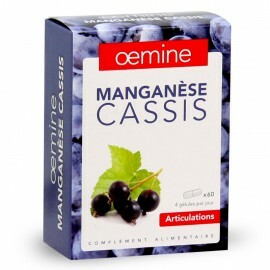 It is recommended to women during the second half of the menstrual cycle. 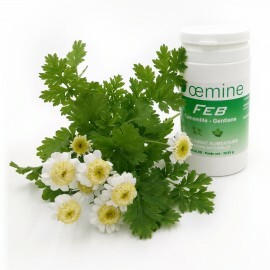 Menopausal women can take Oemine BIO-ONAGRE for 20 days a month to preserve good skin and to hydrate mucous membranes. 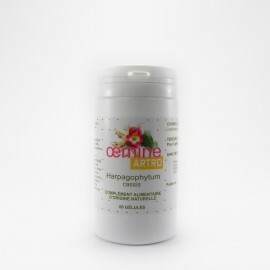 You can pierce the capsules and apply the oil directly on the dry and/or mucous skin areas. 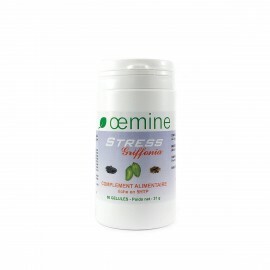 2 capsules every morning during the second half of the menstrual cycle or for 20 days a month during menopause. Ingredients: organic evening primrose seed oil*, organic fish gelatin capsule*. 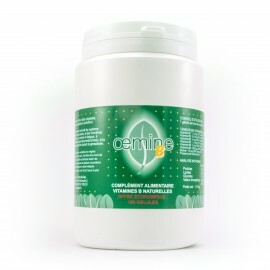 100% of the ingredients of this dietary supplement are organic certified by AGROCERT FR-BIO-07. 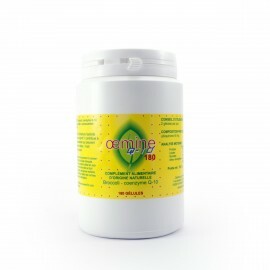 Oemine BIO-ONAGRE is guaranteed without colorant or preservative or any synthetic product added. 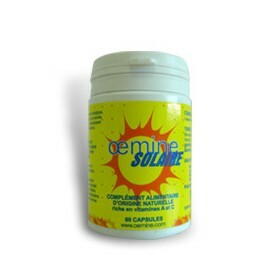 Oemine BIO-ONAGRE is manufactured according to strict norms. Its dosage corresponds to Dietary Reference Intake (DRI). Do not exceed recommended daily values. 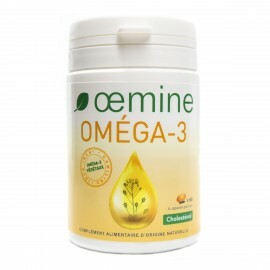 Oemine BIO-ONAGRE can’t replace a balanced diet and must be kept out of reach of children.